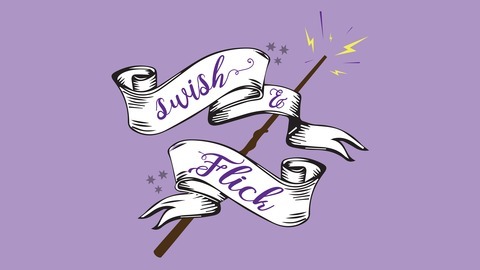 Swish and Flick - Episode #89 - Don't Be Jelly, Get Together and Fill Your Belly! Grab your own goblet of fire and a friend and listen to us discuss chapter 18 of Goblet of Fire. We see the aftermath of Harry's name coming out of the goblet and how most of the school and some of his friends are against him. We finally meet Rita Skeeter, what a bug! We hope you enjoy this discussion as much as we had making it! Swish and Flick - Episode #87 - Do the Skrewts Have Large Talons? 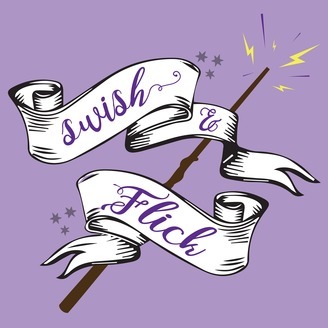 Swish and Flick - Episode #85 - Welcome to Joody Moody!